MuShield has developed an extrusion process to bring seamless mumetal tubing to the magnetic shielding market. 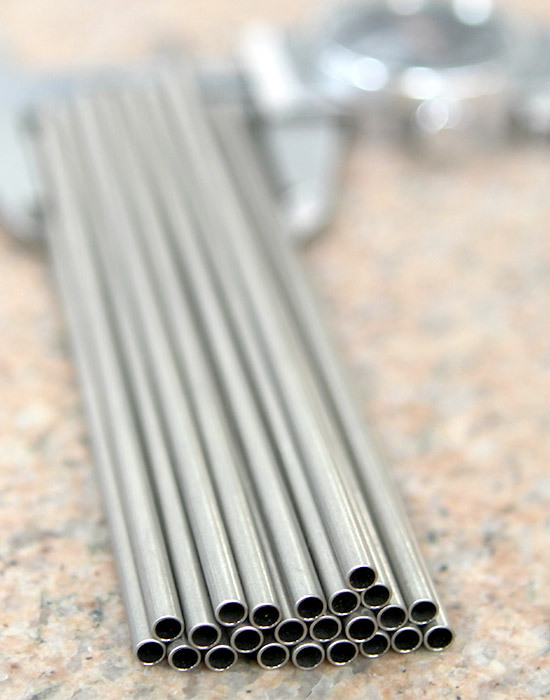 A mumetal seamless tube can offer magnetic shielding advantages over traditional roll formed and welded mumetal tubes. This is because the extrusion process does not break down the crystalline structure of mumetal as much as welding and rolling mumetal sheet does. Seamless mumetal tubing allows MuShield to produce tighter tolerance and smaller diameter cylinders than what’s possible with conventional sheet metal roll forming and welding. Seamless mumetal tubing has proven to be an effective and cost saving solution in many magnetic shielding applications. All seamless mumetal tubing is drawn to custom sizes, so please contact MuShield to discuss your potential seamless mumetal tubing requirements at info@mushield.com.